A few months ago my husband and I met up with my friend Christa and her husband Shane for dinner at Applebees. Yum, I’m kind of in love with their wonton tacos. Okay back t the story. We hadn’t seen each other in quite awhile so it was a great time just catching up on life. I’ve actually known Christa for about 20 years. I can’t believe I’m old enough to say that…ugh. Anyway, we met in 4th grade orchestra, where we both played viola. For five years we went to different schools but always had fun together during practice. We were so excited to finally go to the same school once high school came around! I got to see her meet her high school sweetheart Shane, who proposed at prom, and then I got to watch them marry each other as Christa’s maid of honor. It was such a special day! Needless to say, she’s one of my favorite people! So when halfway through dinner she handed me a card letting me know they were expecting their first baby I had tears in my eyes. I am SO HAPPY FOR THEM! 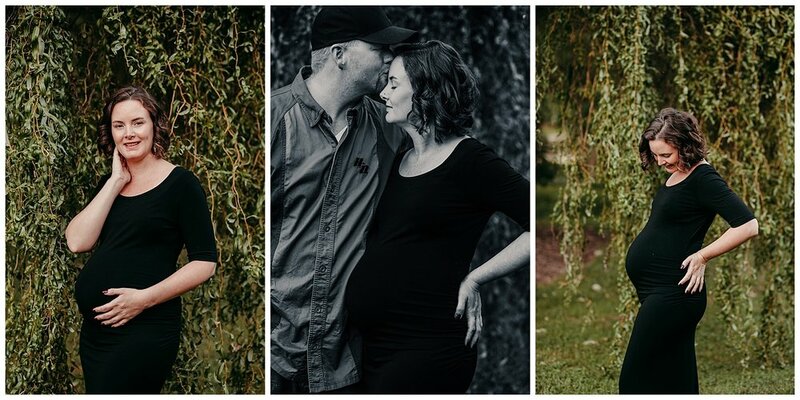 They didn’t get pregnant easily, it was a couple of years of trying and hoping and now finally they are beyond excited to meet their baby girl, Alyssa Mae Pinder in November! 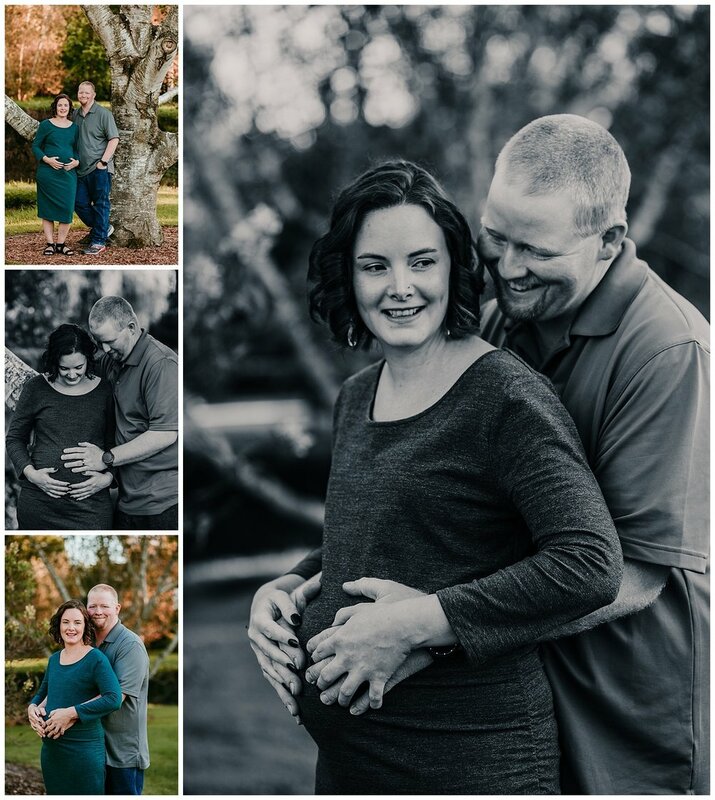 We got so many cute maternity shots, it was hard to narrow down for a sneak peek…more to come! 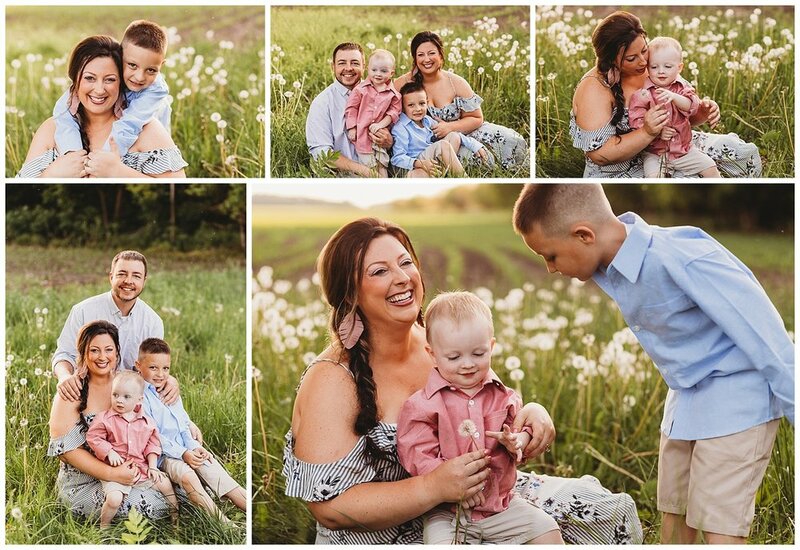 Devoted wife, Christian woman, lip boss, entrepreneur, bar owner, true friend, workout addict, loving mother of 2...however you know Mindy, you know she is one heck of gal! 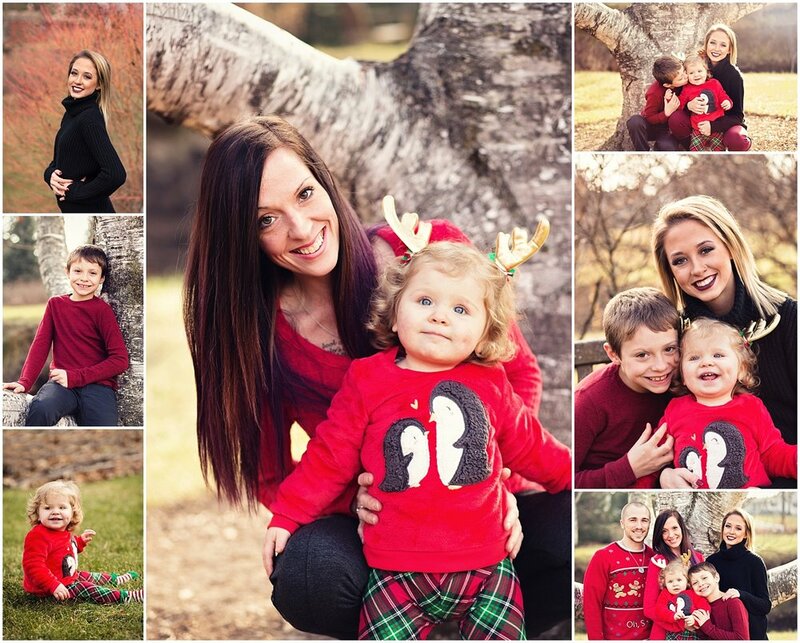 I have loved getting to know Mindy and her beautiful family over the last few years. It's been a joy to watch her family grow and see her personal growth into all of these new roles and absolutely power through everything that has come her way. 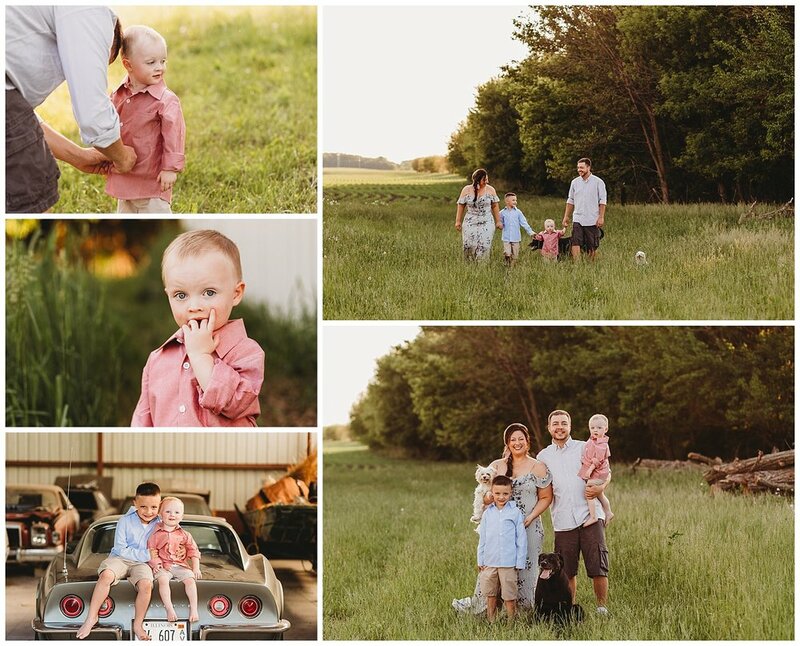 It was not easy to narrow down my favorites from their family session, but alas, here they are!